What books were you obsessed with as a kid??? As for my books, there’s no question. 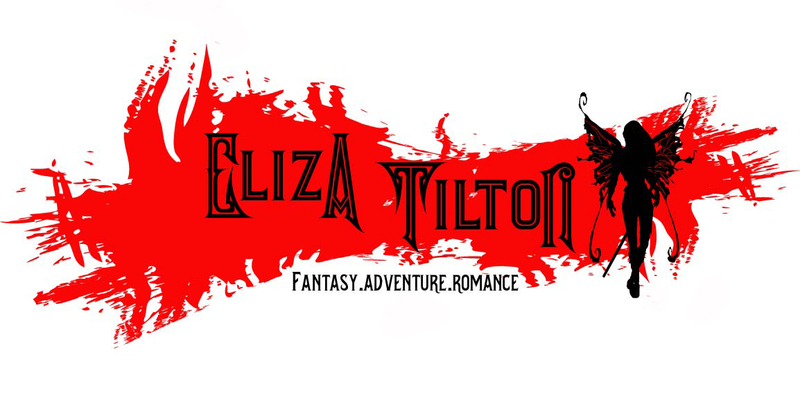 CHOOSE YOUR OWN ADVENTURE!!!! I remember scouring the school library for every possible copy. I’d read to about page five, die, then go back and try again. I still love them, and they’re probably the reason I’m an RPG gamer. One day I’ll write my own, and it’ll be banging! Awww, Pokey Little Puppy! My kids love that one. My son is obsessed with Pokey Little Puppy! We even have the Christmas one (that has since been read almost every single night lol)And I totally forgot about Choose Your Own Adventure. Those were awesome. I loved anything Madeleine L'Engle. Great choices! I loved The Pokey Little Puppy growing up, and my daughter loves it now. I also have very fond memories of reading (and rereading!) choose your own adventure books. 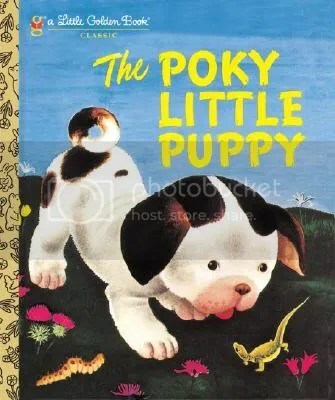 Poky Little Puppy was my favorite book ever as a kid!